One of the best things about fall is seeing the changing of the leaves. As a kid, I loved the crunch of the leaves on the ground. Something about that process felt so magical to me. 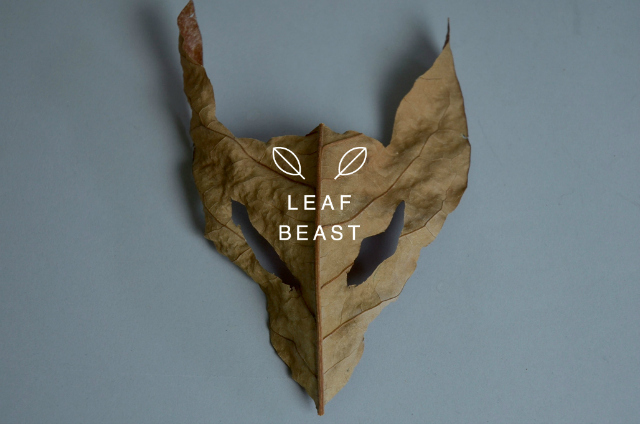 When I came across this project called Leaf Beast by Japanese artist, Baku Maeda, I loved the concept of using the leaves as a medium for art. 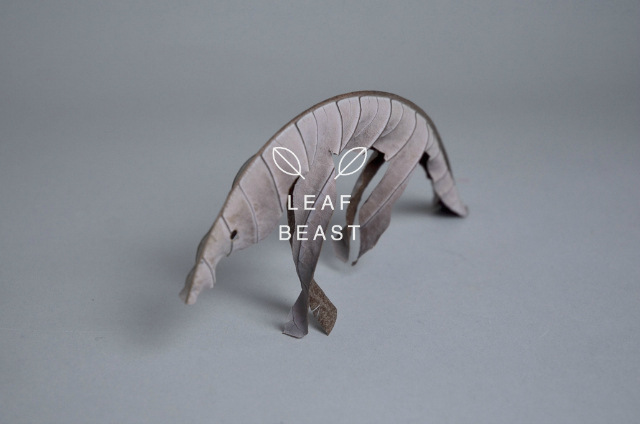 Maeda used Magnolia leaves and took advantage of the shape and "veins" of the leaves. 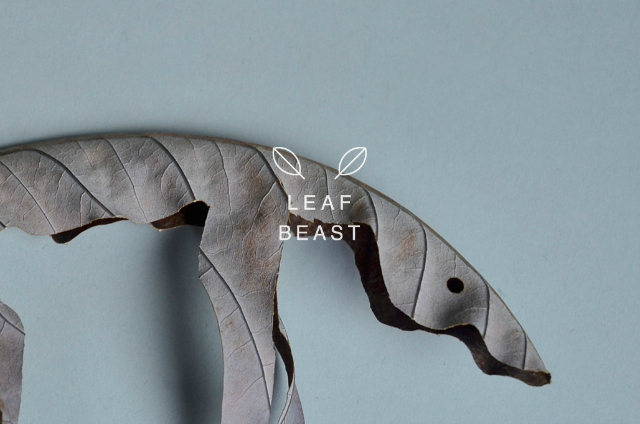 With minimal manipulation, Maeda changed the beauty of these majestic Magnolia leaves. OMG .. these are amazing !! Wow, this is so cool! It just goes to show, that you can find art and inspiration in anything. Now that is super cool! Love. 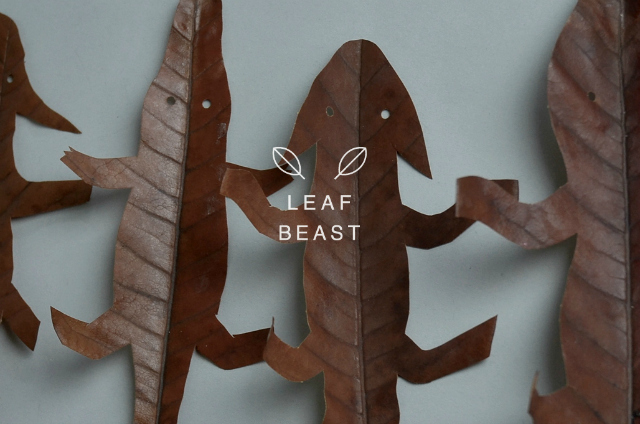 This is too cool- I love the cute little leafy crocodiles! Such a simple, but refreshingly creative post nancy! 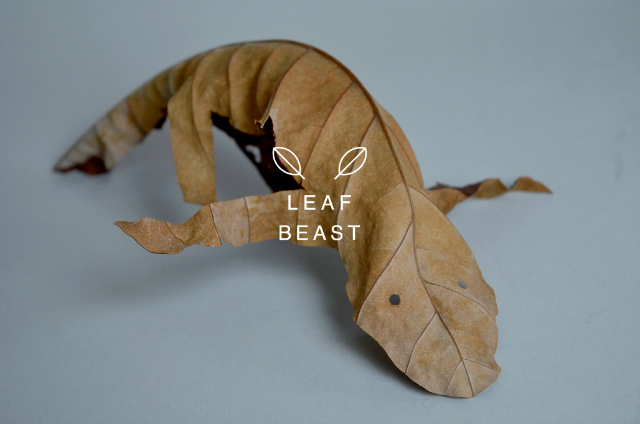 These leaf creations are amazing!! 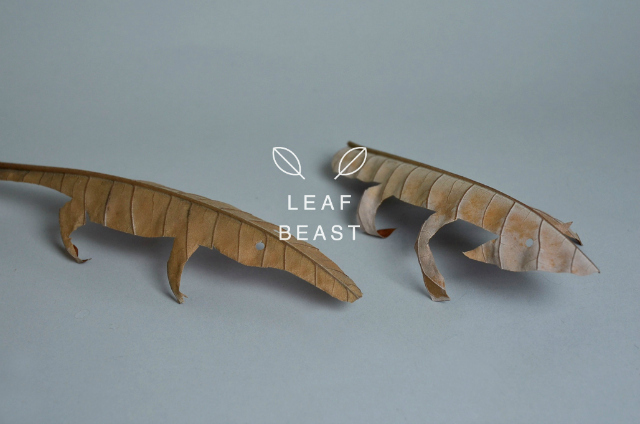 These are seriously cool and creative! omgosh, such a unique idea and we're so in love!! These are too cool. 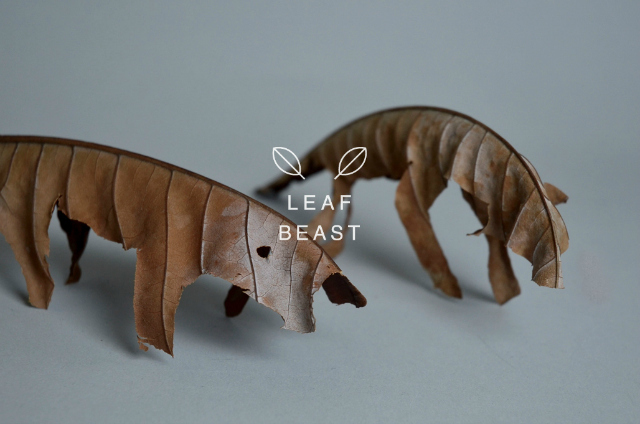 They almost look more like metal than leaves. OMG how awesome!!! Come check out my feature/review of Boden's brand new yoga/active wear this week at my blog & let me know what you think! I love these creations. They are so simple yet totally cool and creative. I love the ones that look like anteaters. Thank you for your comment on my blog a while back. Hope to see you around more often.